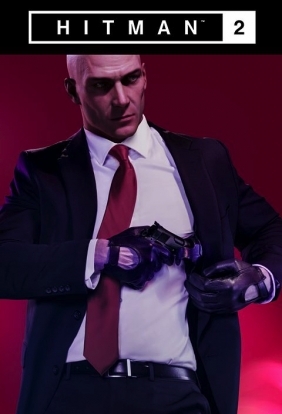 HITMAN™2 Steam Key - CD Keys for Steam, Uplay, Origin and more! 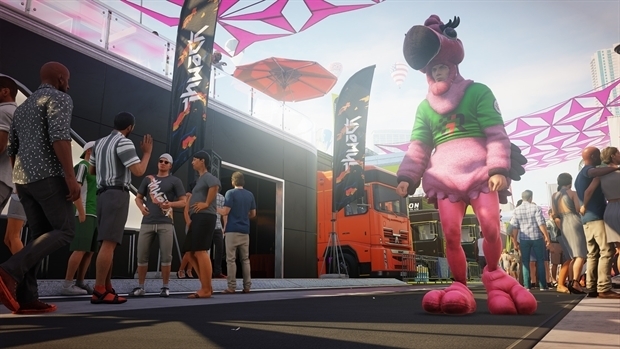 Travel the globe and track your targets across exotic sandbox locations in HITMAN 2. 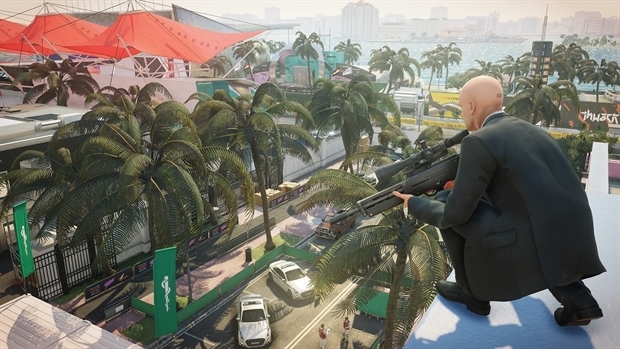 From sun-drenched streets to dark and dangerous rainforests, nowhere is safe from the world's most creative assassin, Agent 47. 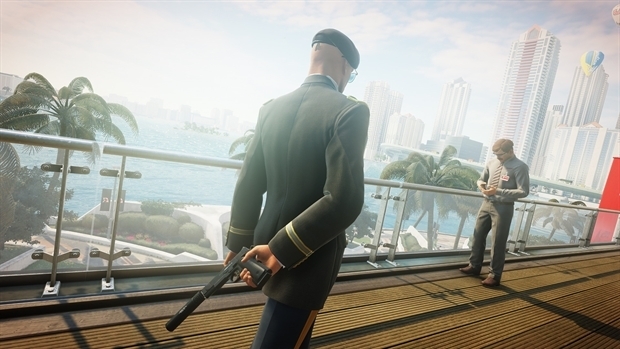 Prepare to experience the ultimate spy thriller story; your mission is to eliminate the elusive Shadow Client and unravel his militia, but when 47 learns his target's true identity and the truth about his past, it changes everything. 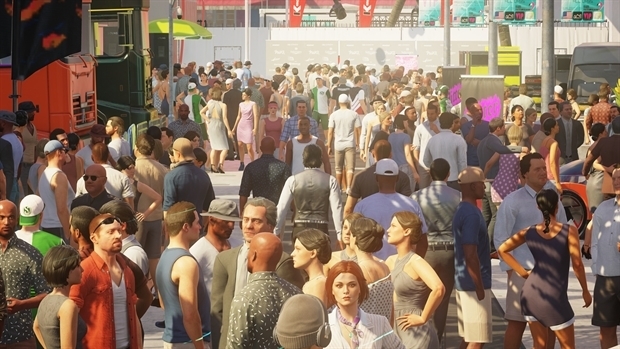 Legal notice: HITMAN™ © 2018 IO Interactive A/S. 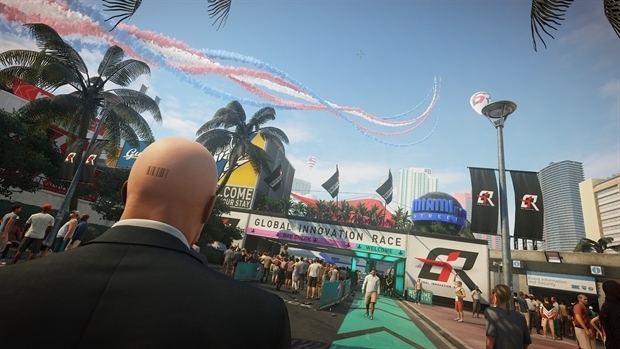 IO Interactive, IOI logo, HITMAN, HITMAN logo, and WORLD OF ASSASSINATION are trademarks or registered trademarks owned by or exclusively licensed to IO Interactive A/S. WBIE logo, WB SHIELD: ™ logo and Warner Bros. are trademarks or registered trademarks owned by Warner Bros. Home Entertainment Inc. All other trademarks are the property of their respective owners. Made in Denmark. All rights reserved.